Dave Knapp – TelePro, Inc.
David Knapp is an electrical engineer with 33 years' experience in real-time industrial process control, dynamic simulation, and digital signal processing. A specialist in rolling mill control systems, he has over 90 stands of hands-on hot and cold mill automation experience. He has also developed several practical, application-oriented training programs for individuals involved in real-time industrial process control. In his 20 years with TelePro, Dave's responsibilities have included development of real-time rolling mill simulations, hot and cold mill gauge and tension controls, sheet flatness controls, and rolling mill control technology support for world-wide operating locations. 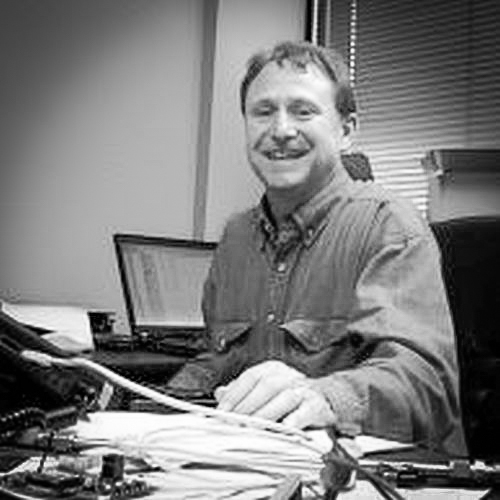 He has also developed and applied digital signal processing technology, dynamic process modeling and control system design techniques to a variety of other production processes for steel and aluminum. These include casting, finishing, smelting and aluminum powder production. He has earned U.S. and foreign patents in the areas of molten metal level control, thin sheet roll caster process control, model-based gauge control systems, and cyclical disturbance (eccentricity) compensation systems. Dave's experience includes 16 years at the corporate research and development center and in the flat-rolled products engineering division of a major aluminum producer.